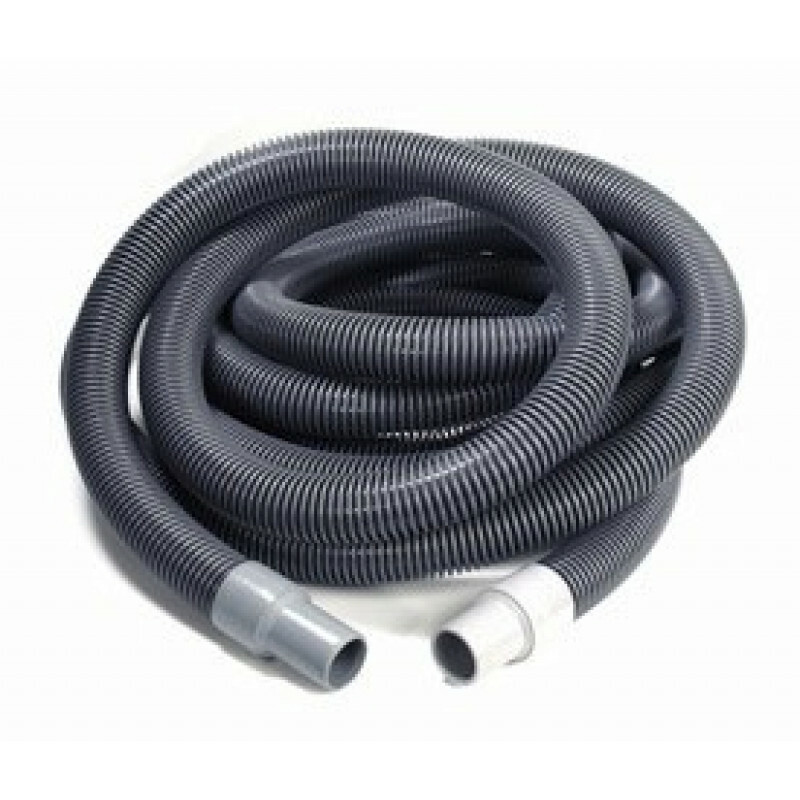 This hose goes with the very popular Sandia flood water extraction machine that we carry. It is a 1.5" diameter hose, that is 25' long, and comes with a 1.5" vacuum hose converter/coupler. This allows the hose to be used with 1.5" accessories. The vacuum recovery hose can be used by itself to recover water, or it can be attached to our flood water carpet wand for maximum efficiency. The ridged hose will stand up to the abuse that is typically associated with flood water damage recovery work. You can find this hose plus other wet recovery/pump out tools and machines in our flood extractors category. 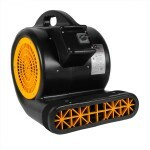 This is a review for the 25' Flood Extractor Vac Hose.